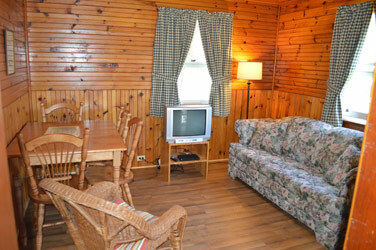 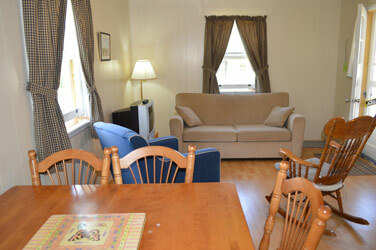 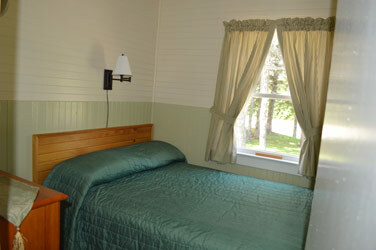 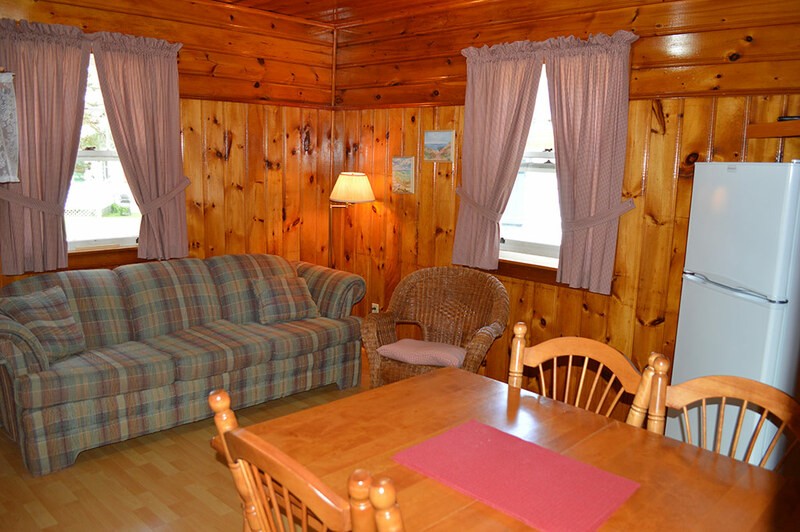 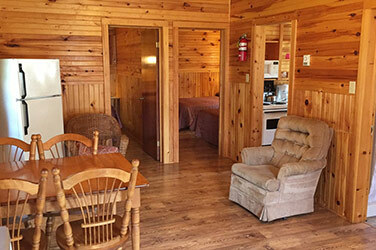 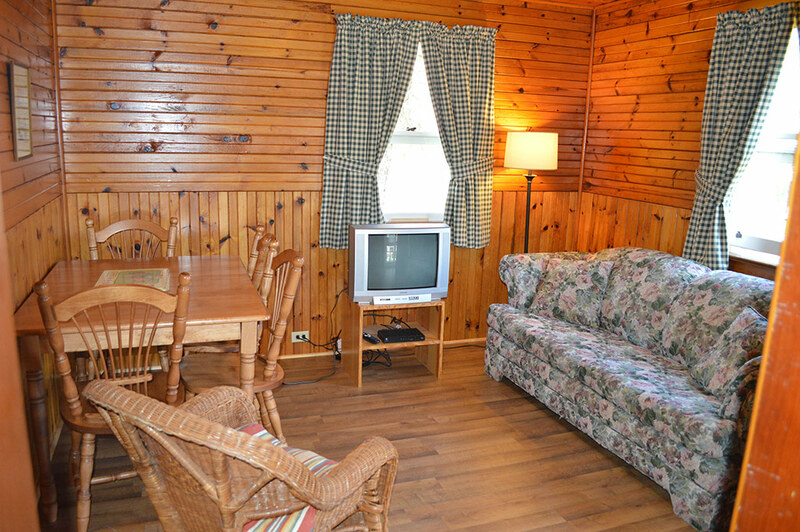 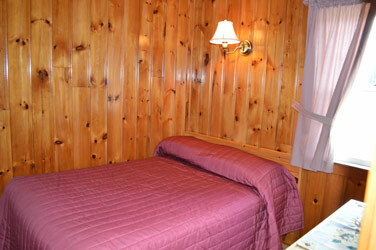 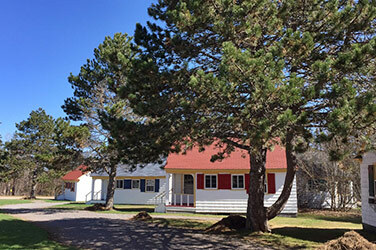 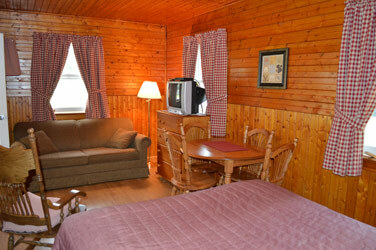 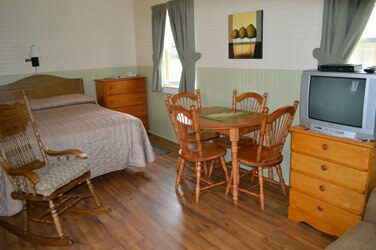 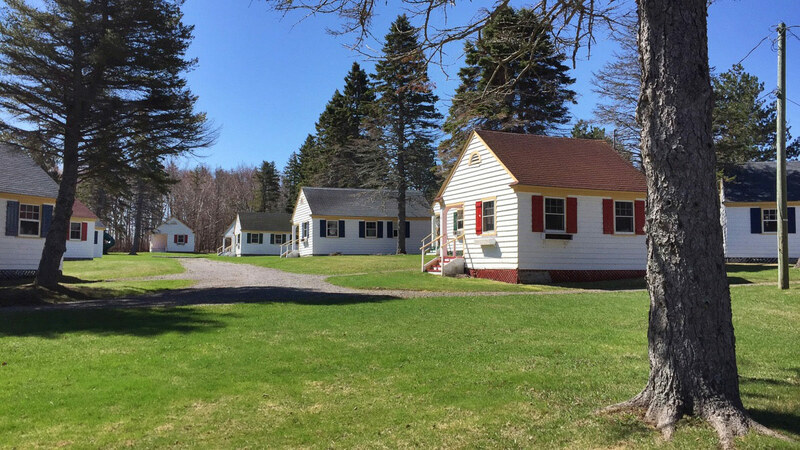 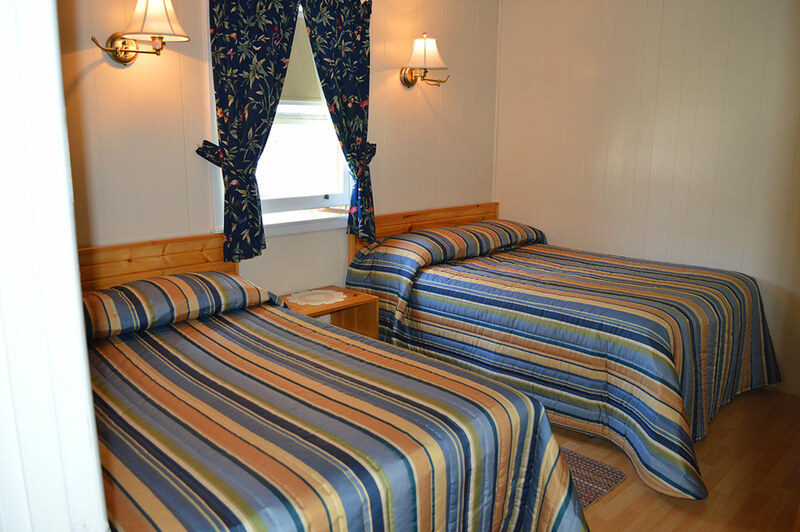 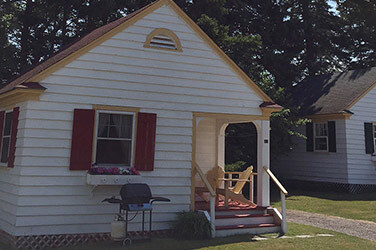 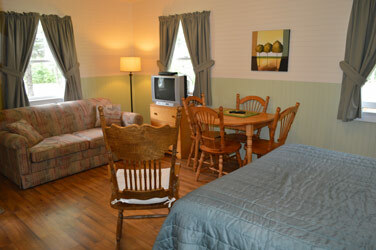 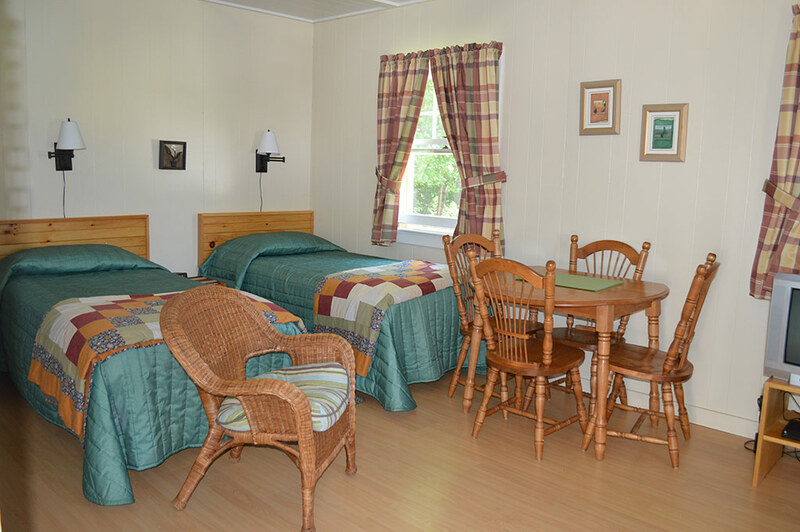 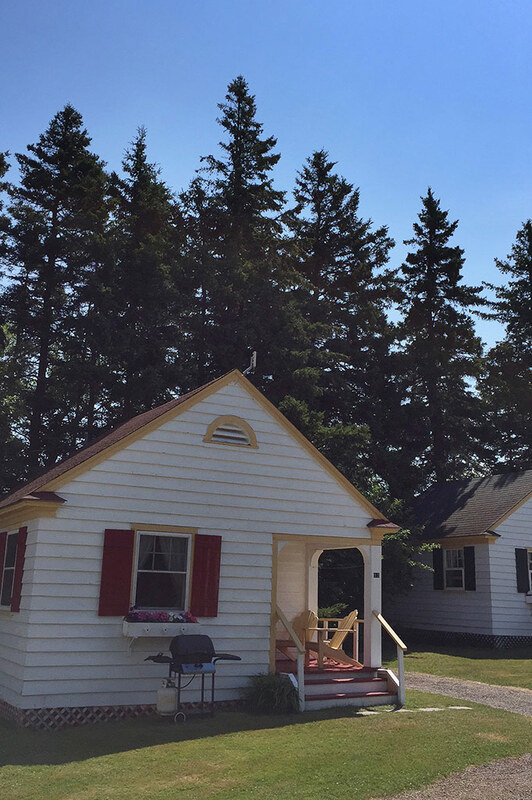 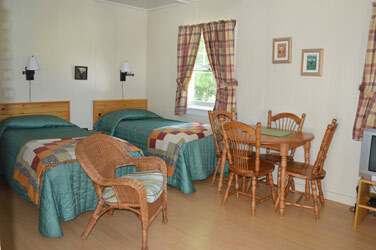 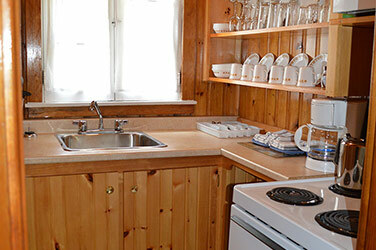 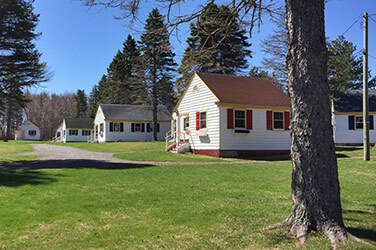 Green Gables has four styles of cottage accommodations for you to choose from. 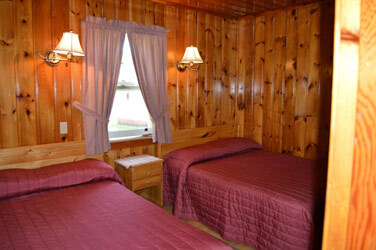 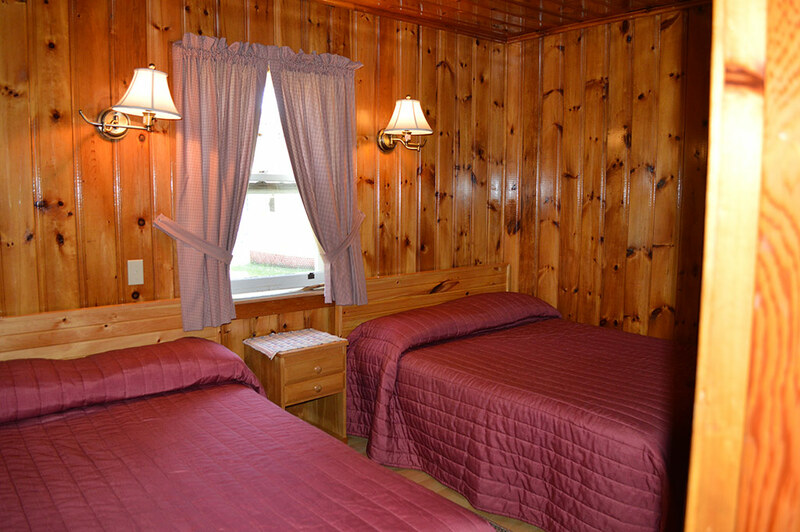 Clean, cozy and comfortable, these traditional style accommodations are popular with single travelers and couples. 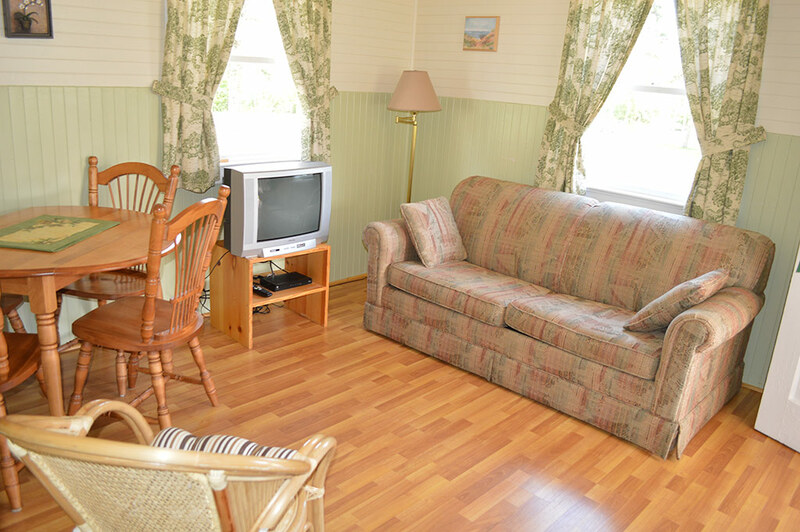 Each feature either a queen size bed or two single beds (linen and blankets provided), sofa, table and chairs, and TV in one open concept room. 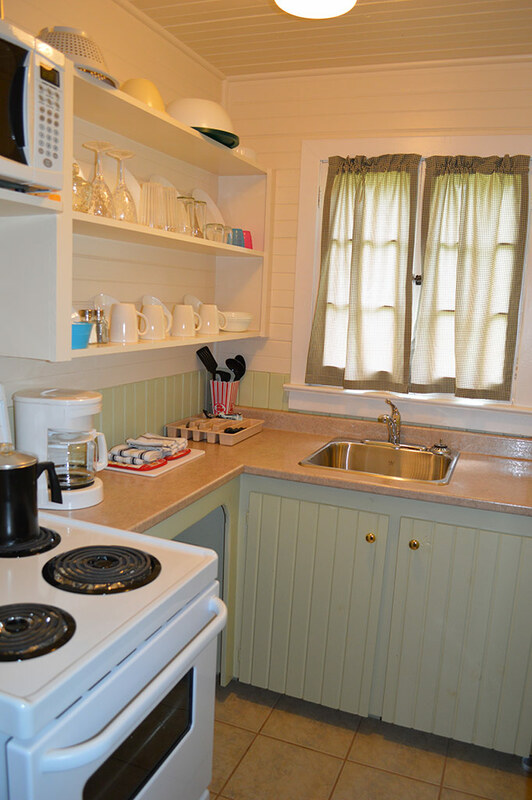 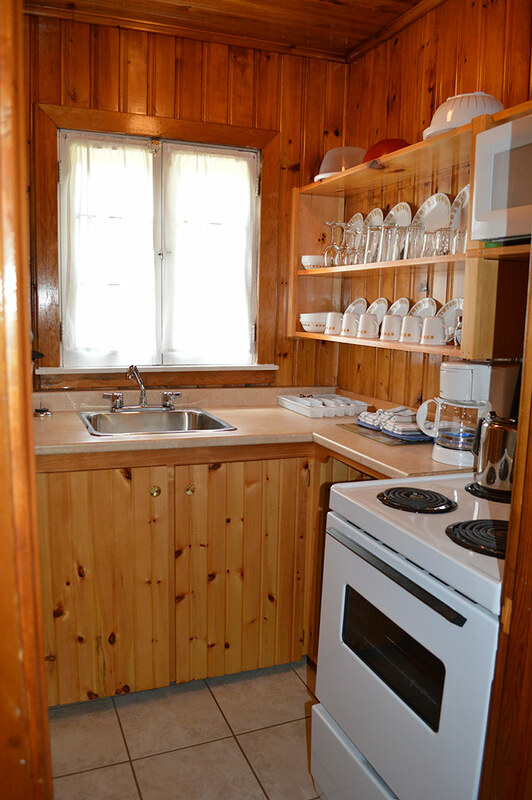 Our Efficiency Cottage kitchenettes are equipped with fridge, stove, dishes, cooking utensils, coffee maker, toaster, kettle, microwave and an outdoor gas BBQ. 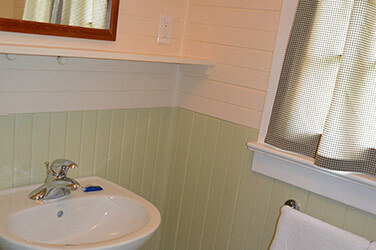 Bathrooms (all have shower stalls) are supplied with towels and soaps. 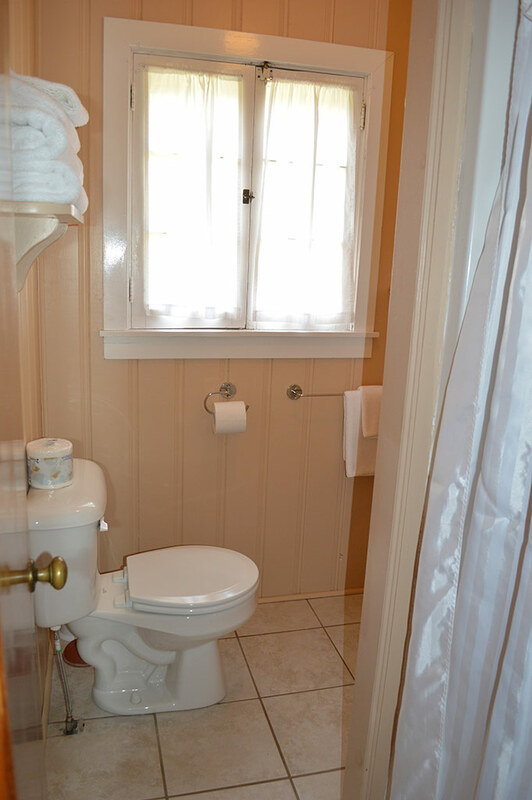 A fresh towel exchange is available every morning at the office. 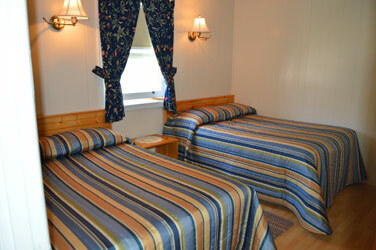 Different rates may apply based on the dates below. 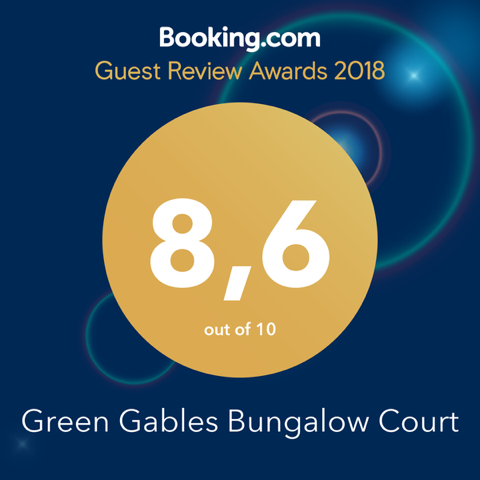 Popular with couples and families with one or two toddlers, these cottages feature a cozy bedroom with one double bed (linen and blankets provided) and a living room with a sofa, table and chairs, and TV. 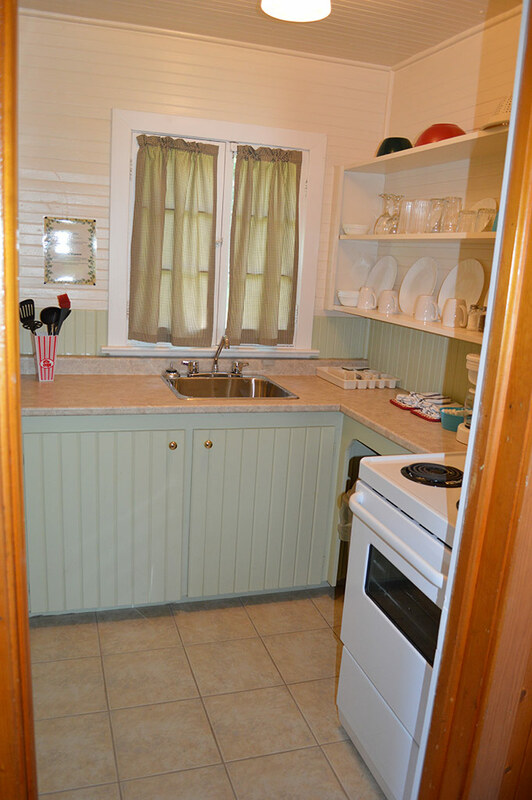 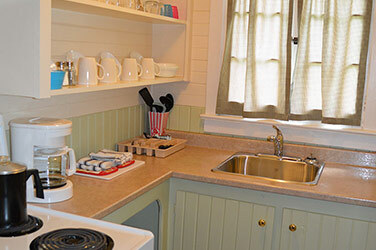 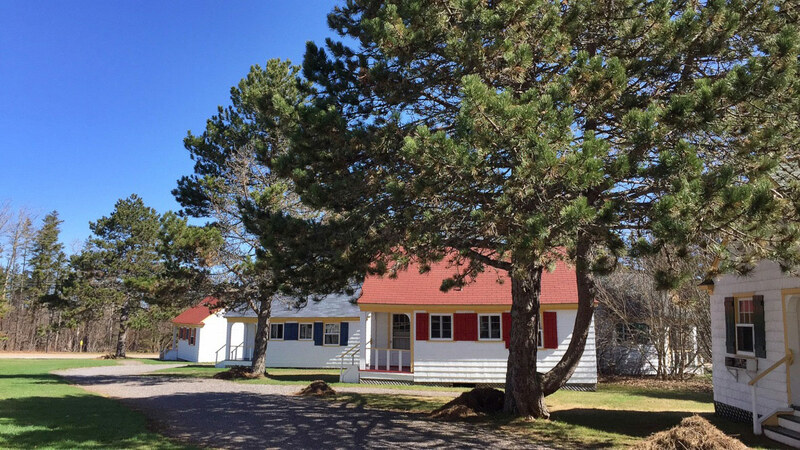 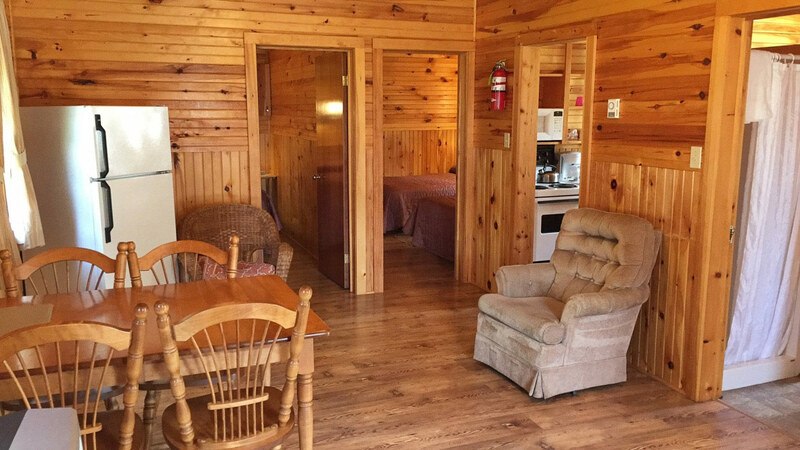 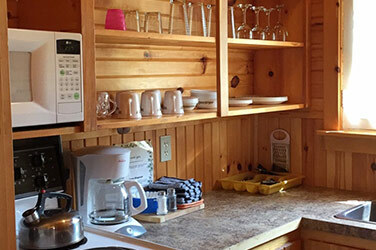 Our one-bedroom cottages also include a kitchenette with a fridge, stove, dishes, cooking utensils, coffee maker, toaster, kettle, microwave and an outdoor gas BBQ. 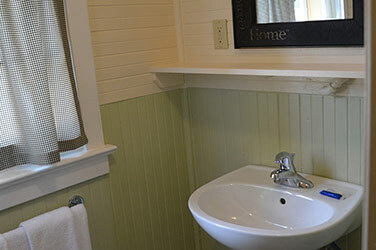 Bathrooms (all have shower stalls) are supplied with towels and soaps. 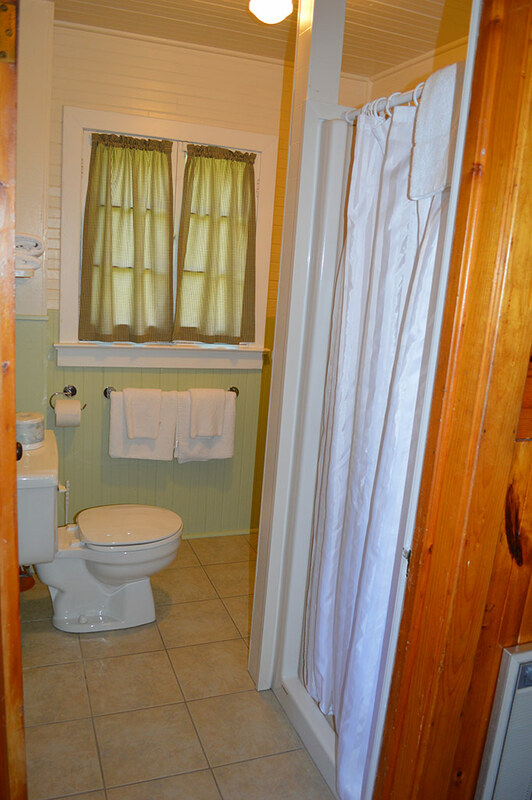 A fresh towel exchange is available every morning at the office. 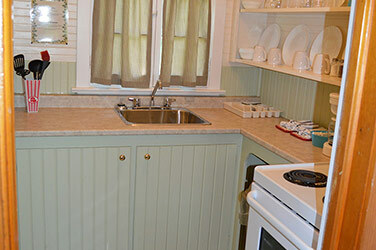 In demand with families of 3 or 4, this two-bedroom cottage features three double beds (linen and blankets provided), living room and bathroom with shower stall (towels and soaps provided). 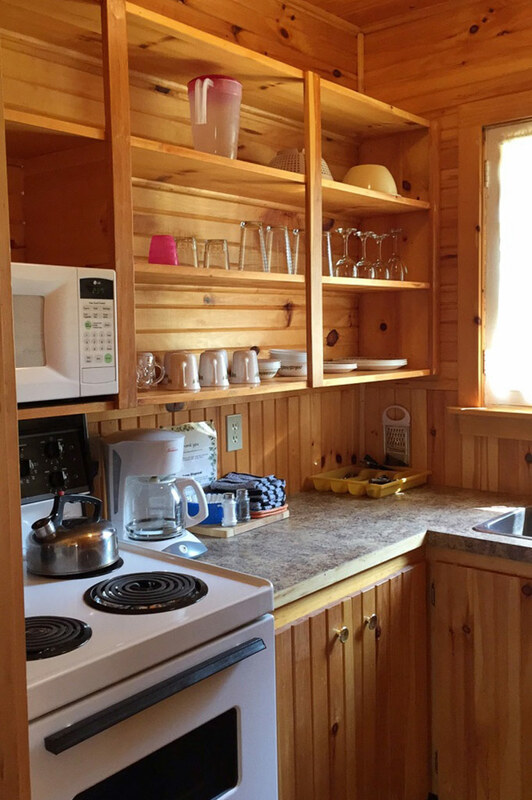 The kitchenette is equipped with fridge, stove, dishes, cooking utensils, microwave, coffee maker, toaster, kettle, and outdoor gas BBQ. 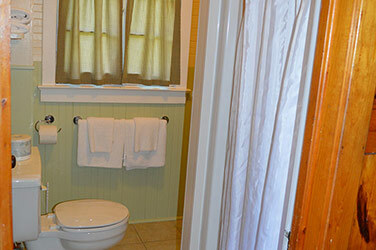 A fresh towel exchange is available at the office every morning. 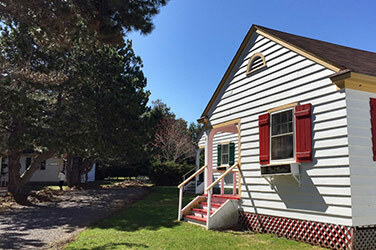 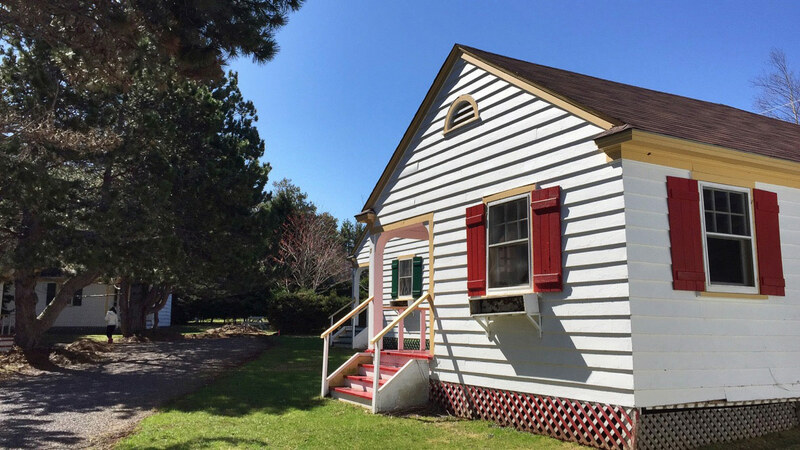 For the family that likes a little more space, our larger two-bedroom cottage has 2 double beds and 1 queen size bed (linen and blankets included), kitchenette equipped with fridge, stove, microwave, coffee maker, toaster, kettle, dishes, cooking utensils, and an outdoor gas BBQ. 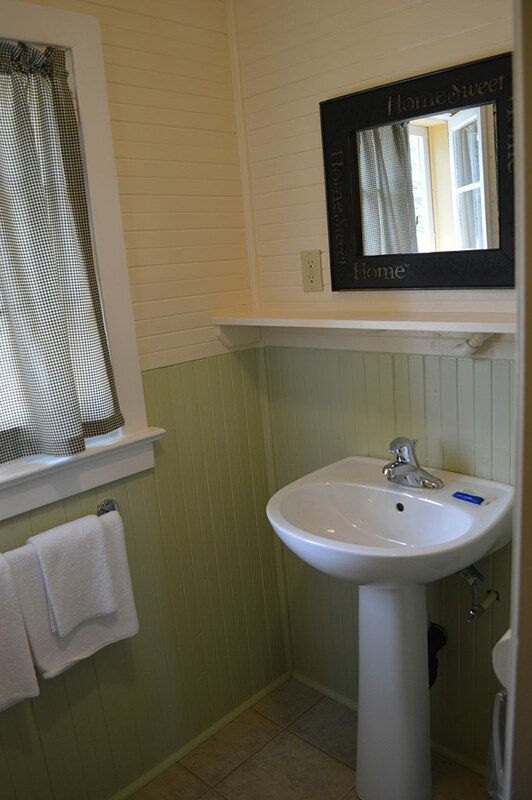 The bathroom (all have shower stalls) includes towels and soaps. 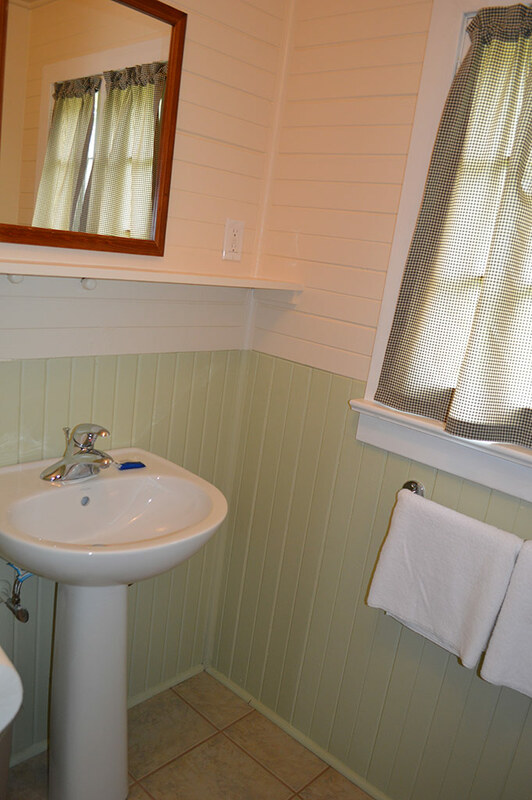 A fresh towel exchange is available at the office every morning.